This Wednesday, 17th April the Guinness Pro14 Trophy will visit Hamilton Rugby Club between 6pm and 8pm as part of the trophy tour. 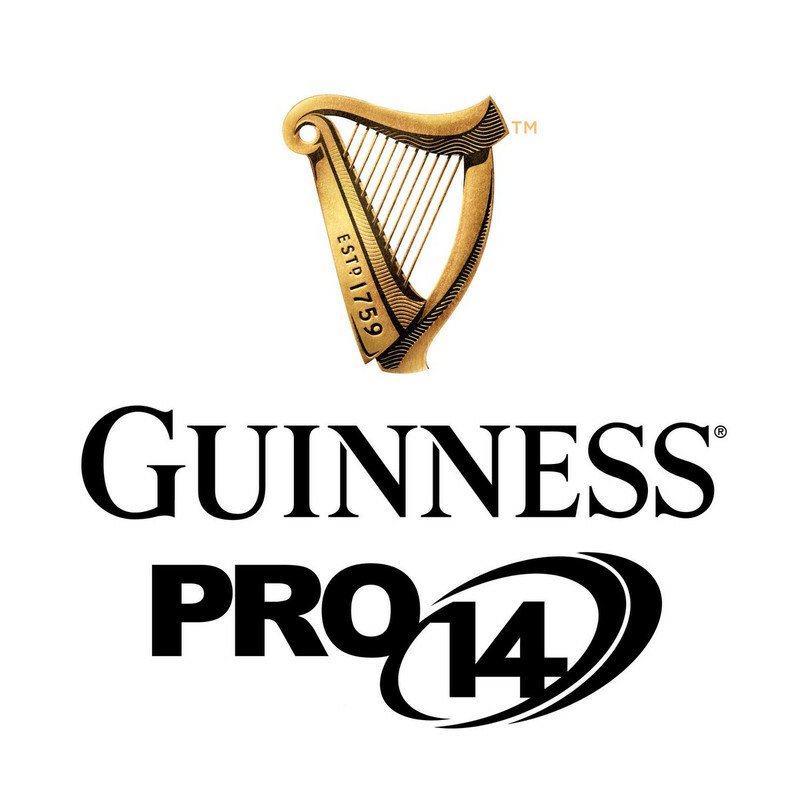 What is the Guinness Pro14? The Guinness Pro14 competition is a professional league involving sides from Ireland, Wales, Italy, South Africa and of course Scotland who have both the Glasgow Warriors and Edinburgh competing on a weekly basis. The final of this years competition is on the 25th May and is hosted at Celtic Park. The Guinness Pro14 trophy stands at 60cms and is totally unique in design terms. It is hand-crafted from 8.3kgs of sterling silver with the league branding highlighted in gold plate. All members and extended rugby community are welcome to come along and get their picture taken with the trophy during these times.  Good Luck Jordan Craig starts on the wing! Chatellerault Rugby Athletique Club  French Invasion this Weekend!